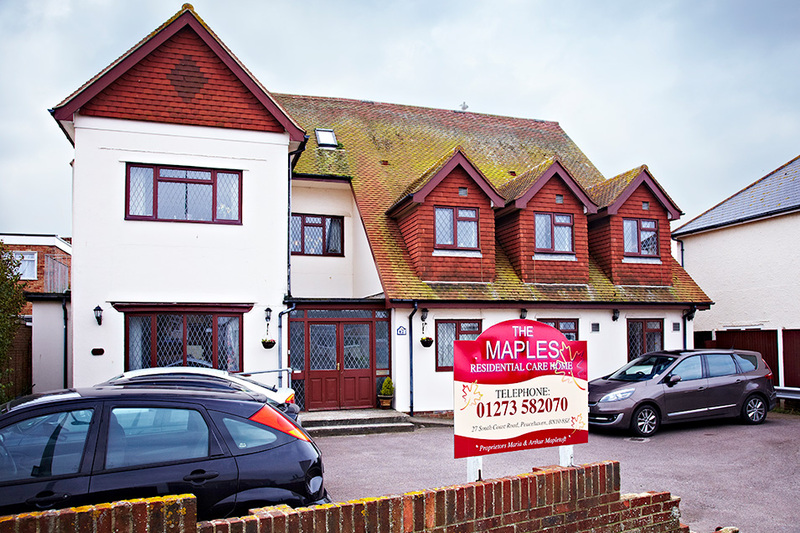 At The Maples we fully understand and support that families/carers may need the services of a Residential Care Home who can offer families/carers an opportunity for them to have a break with the reassurance that their loved one is being cared for in a sensitive, safe and friendly environment. Respite is also ideal for people who need short term care after an operation or illness. We can offer convalescence with the support of our skilled team to help support individuals on the road to recovery.